In today’s digital world, coding has become so popular that it can change one’s life. 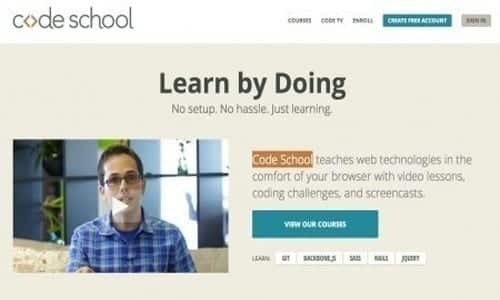 We have composed 10 of the best trustworthy sites to learn coding. You can take an example of coders who have sold their code to multi-nationals and became millionaires in months. Initially coding can be tough for a beginner. A person needs to understand the concept of computer science and get used to tools that help in developing the code. Many people give up before starting, but it doesn’t have to be in that manner. The best way to learn code is with project based approach. It will give you new ideas, keep you motivated and most importantly your retention of code will be increased. So, before you start coding lesson, think of a small project in your mind. 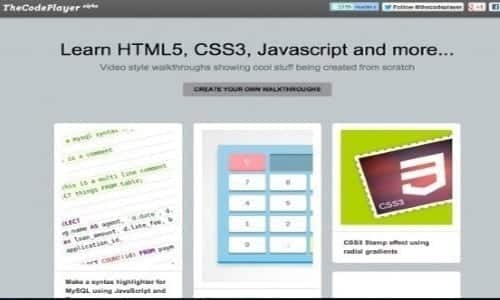 Below mentioned are the best resources for getting started with coding. 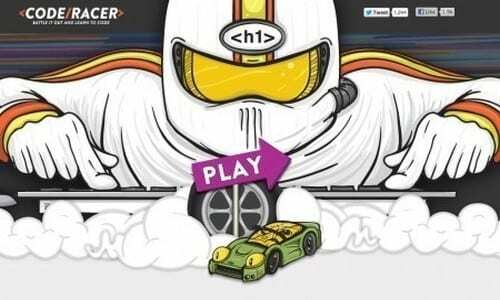 Code Racer as the name suggest provides code learning while competing with others in a Race. With time limits and help feature Code Racer has made a unique style to learn from. 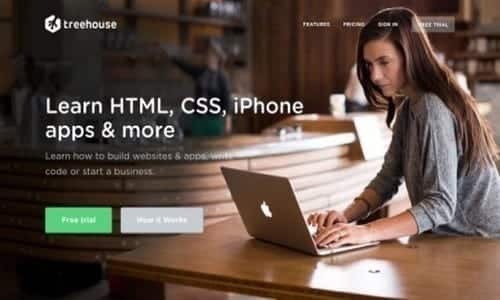 There are hundreds of free videos to help you learn web development, with an optional premium membership to get even more out of PhpAcademy. 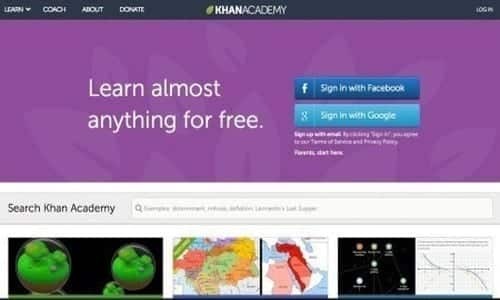 Khan Academy brings millions of students from around the world together to learn all sorts of digital skills, from coding to calculus to computer science theory. This means you can become an expert coder and a proficient mathematician in the same place. If you have Python and Java problems then no frills just the exercises. It is probably better for someone with a little bit of background (meaning you know what a function/parameter is and can use The Google to figure out/find grammar/functions you need). The site was made by the same guy who taught the Google Python Class. 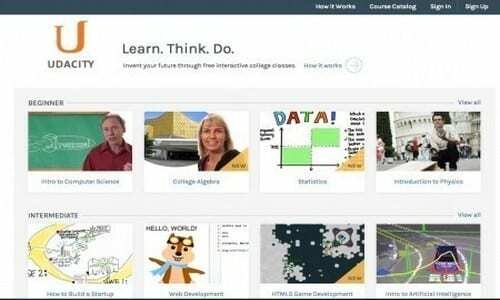 Online education giant Coursera brings the world’s best courses from dozens of top universities online, and lets anyone take them for free. 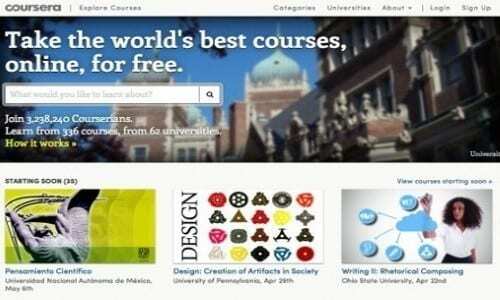 Coursera classes are now available in five languages i.e. English, Spanish, French, Italian and Chinese, and are taught by professors from 62 universities. On the CodePlayer, you can watch interactive presentations that explain how people built things from scratch. Once you become a coding expert, you can add your own presentations to teach others what you know. Udacity is a very famous brand and has been in the market for years now. It is for Massive Online Open Courses (MOOCs). It is multi-facetted and you get to know about many things apart from coding as well. It is like a social network analysis. It’s almost like a college without a diploma degree. Organizations like Google have a detailed course on Android Apps, and consequently ios apps also have courses well within reach. Generally it is free but some courses have fees for one on one tuition. 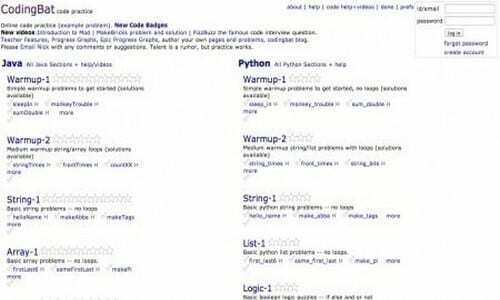 This is a worth trying website for coders. Treehouse is another top notch consistent player in the MARKET. With a 14-day free testing, $25 is charged for the primary account and $49 for a specialist and you will find to learn almost anything with the proper material. You will get excellent videos, interactive quiz, forums exercises and expert reviews to make your journey to learn coding easier. Do let us know if you have used any of the sites mentioned above. 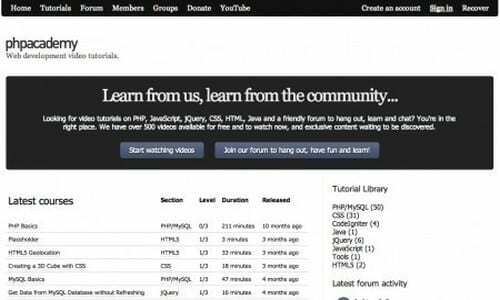 I am sure you will find these coding sites to be fun and very interactive at the same time. Happy learning!!! In PT-Br there’s only some courses, too. Thanks for the info. Really appreciate. freecodecamp is also a very good WS to learn coding. Nice Info, It’s good learning exp. Freecodecamp is also et nice website to learn code ! Add FreeCodeCamp to your List. Also, https://iokungfoo.net/ is a site much like codingbat but with some nicer features. What about http://www.sololearn.com? It’s available on the web and on mobile and has a great community behind. Thank, i would like program code about how can i write code of games? Nice article I really appreciated, I want to learn about AI..what is the best website to learn about ai for beginners?? ?